Have you ever experienced “culture shock”? 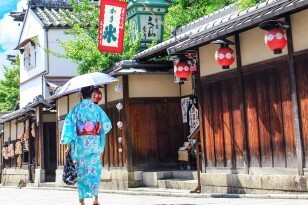 In this article, Study Kyoto outlines some of the things you might experience as you adjust to living abroad in Japan during study abroad. There’s always a period of adjustment in a new culture, but you’re not alone in dealing with it! 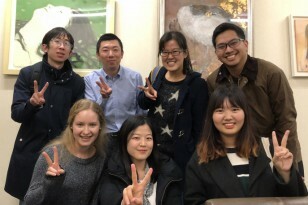 Hear it directly from the students themselves: we asked six Kyoto students from countries around the world to tell us some of their real-life experiences with culture shock. Do you think some of their answers will surprise you? Find out what answers they gave here! Meet PPI Kyoto-Shiga: Persatuan Pelajar Indonesia—Indonesian Students’ Union! This thriving student community has a number of annual events–see what your Indonesian classmates are doing in Kyoto! 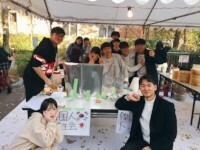 In this article, a student introduces Doshisha University’s Korean student community. Find out about their support system, and tasty events at school!